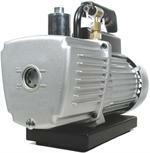 Yellow Jacket - 6 CFM Vacuum Pump !!!! !ON SALE!!!! !